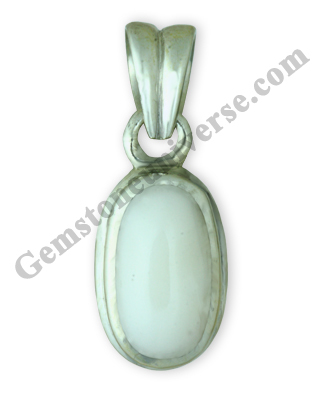 Comments This fully natural and organic Cabochon White Coral from Italy is top grade! Representing the powers to pacify a Malefic Mars, the secret of recommending an Organic white Coral is known to a very select few! The Jyotish powers in this gem works miracles and has the power to negate many a negative emotions, including claustrophobia! To know more about such a position of Mars click here!